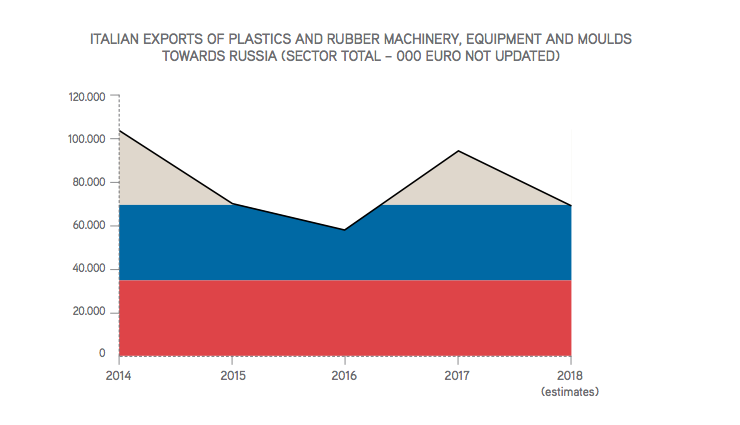 In the period from January to September 2018, German exports to Russia reached a value of 90.8 m EUR, which is an increase in shipments of 3.3 % compared to the same period in 2017. 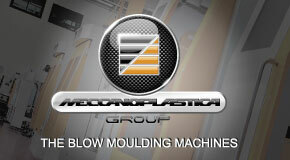 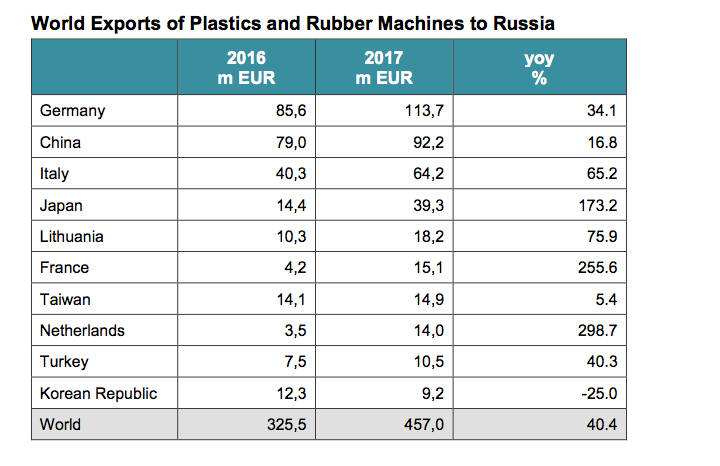 In 2017, the worldwide exports of plastics and rubber machines to Russia reached a value of 457,0 m EUR, which is a increase in shipments of 40.4 %, compared to the previous year. 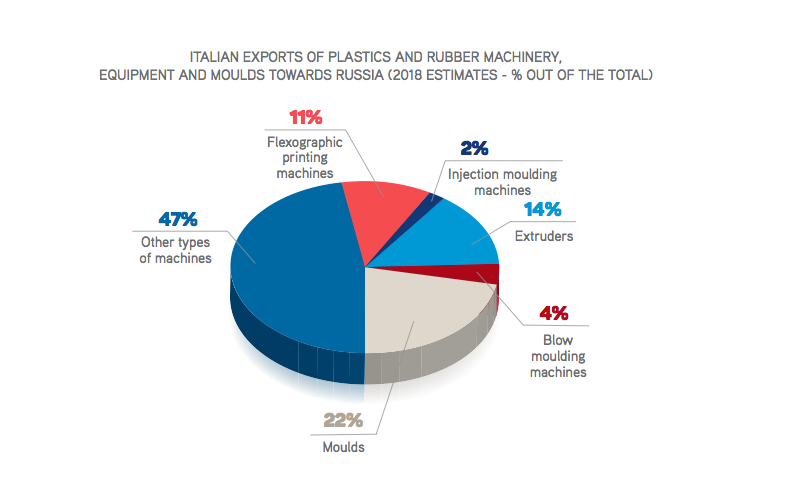 Germany is number 1 of the most important suppliers of plastics and rubber machines to Russia with a share of 24.9%, followed by China (20.2 %), and Italy (14.1 %). 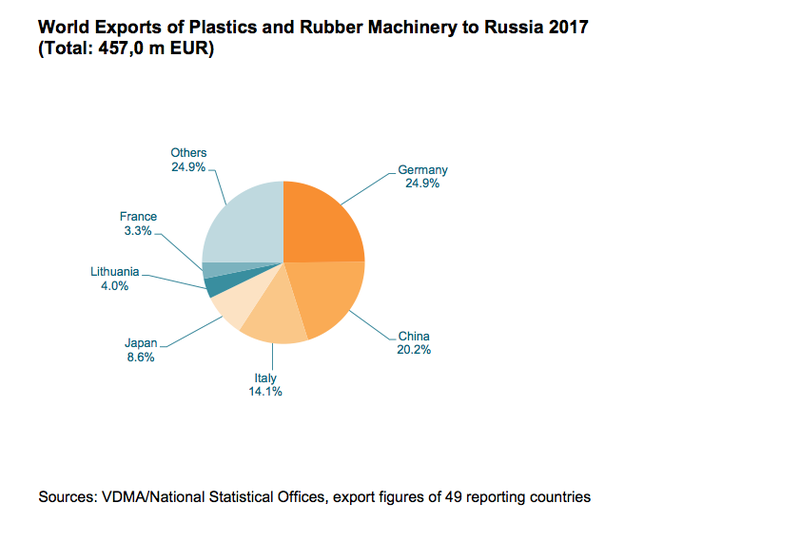 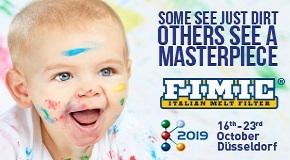 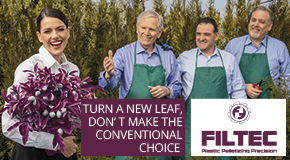 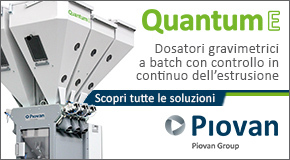 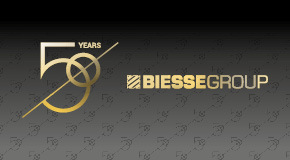 German Pavilion at Interplastica 2019 will count 104 German exhibitors occupying 2,094 m2.